Asphalt shingles are the most common roofing material in the United States due to their affordability, relative longevity, and an array of colors. Sometimes, however, they do experience issues. Curling shingles are a particularly common problem that plagues many homeowners. If you’ve recently noticed even a couple of curling shingles on your home’s roof, there are some steps you should take right away. The longer you allow these shingles to deteriorate, the more damage they can lead to. As you read on, you’ll find some helpful suggestions for how to handle curling roof shingles. Unless you have the history as a professional roofer, you should not try to repair or replace your curling roof shingles alone. Not only are you likely to miss problems, like water damage and mold growth, that an expert would see, but you may not install the new shingles perfectly, causing even more trouble in the long run. Therefore, when you see curling shingles, the best thing you can do is get in touch with a respected local contractor who will be able to assess the situation and advise you about what the most appropriate course of action is. As a homeowner, it is important for you to know as much as you can about the state of your house. Not only will this help you to maintain it properly, but it will help you have more educated discussions with service professionals, such as roofers, plumbers, and electricians when they have to do work on your residence. 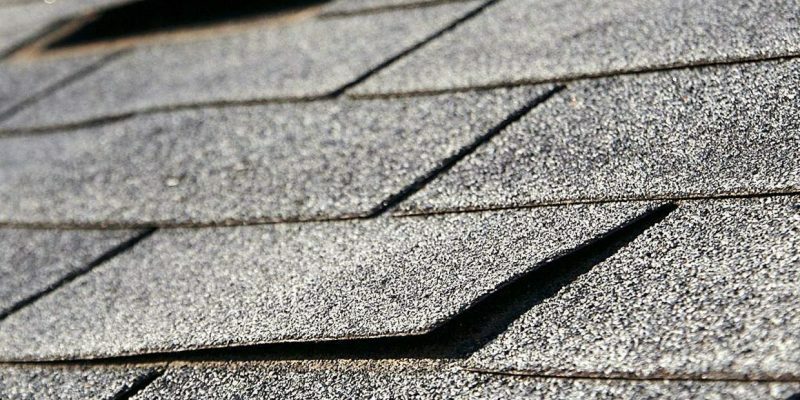 Due to this, it is important for you to discover the underlying reason for your shingle problems; if it happens again in the future, it will help you narrow down the causes and explain past issues to whoever performs the repairs. Typically, poor installation, faulty manufacturing, or severe weather damage cause newer shingles to curl. Insurance or manufacturer warranties will often cover production mistakes and weather damage. You can generally only get a refund for poor installation, though, if the original installer offered some type of guarantee. If your home’s shingles have already been on the roof for twenty years or so, they may simply be aging and require replacement. As with a lot of residential upkeep, preventative maintenance can go a long way toward stopping future damage. Have your roof assessed on an annual basis to make sure it has proper ventilation out of attics and upper-story rooms, as this can trap moisture and cause shingles to curl. During this yearly check-up, your contractor will also be able to alert you about any other potential concerns. This could save you a great deal of money and hassle in the long run. At Hatch Homes, we provide full roofing services for clients throughout North Carolina and South Carolina. If you are interested in having us take a look at your roof in the near future, give us a call today to schedule an appointment. We’re excited to meet you and get started on your next project.